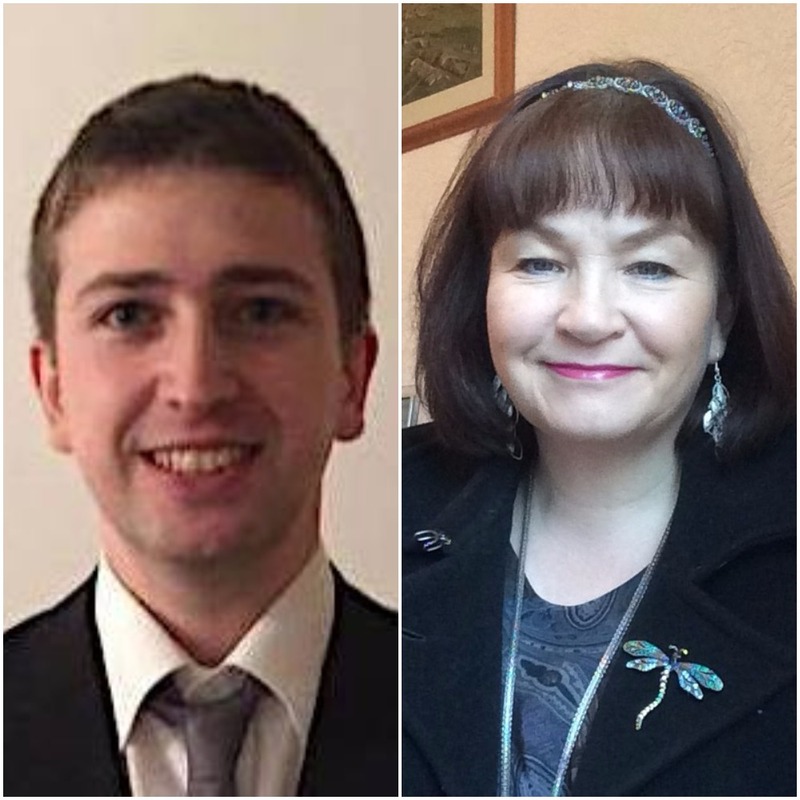 TWO more people have put themselves forward for next year’s Shetland Islands Council election. 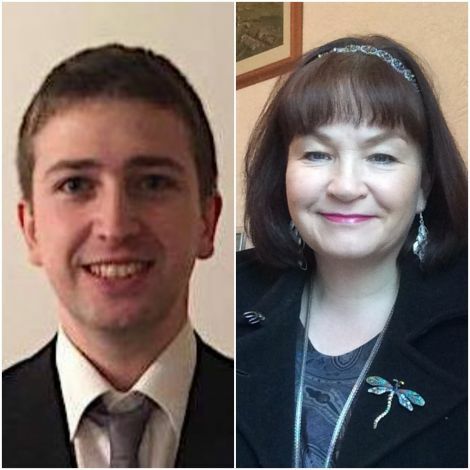 Twenty six year old Duncan Simpson, who is a member of autonomy group Wir Shetland, will stand as an independent candidate in the North Isles. Writer Frances Valente, who is also a first-time candidate, will put herself forward in the Lerwick South ward. They join Tagon Stores owner Ryan Thomson and outspoken dentist Ian Tinkler on the list of candidates who have signalled their intention to stand for election. Simpson, who hails from Whalsay, said he intends to work “side by side” with Unst-born Thomson in an attempt to represent Shetland’s island communities as strongly as possible. He said many will be “aware of how strongly I feel about preserving and enhancing the way of life in the North Isles”, with the candidate vowing to do all he can to “protect our schools, transport links and other services” from centralisation and cuts. “I will always represent the views of the community whether I agree with them personally or not,” he added. Simpson said he will make his views clear on issues such as school closures, transport links, mental health provision and broadband in the coming weeks. Valente said she previously considered standing to be Northern Isles MP, but didn’t find herself aligning to a particular political party. The candidate, who also works as an officer manager and has experience of working in the civil service, said she thinks the council can do more to cut expenditure without having a big impact on public services. “I have a strong interest in housing, education, transport and cultural development in Shetland,” Valente said. “I think, that for the most part, the council does a very good job for Shetlanders, but there is always room for improvement. “I understand that there is constant downward pressure on budgets but I think more could be done to think creatively about saving money without reducing services too much.